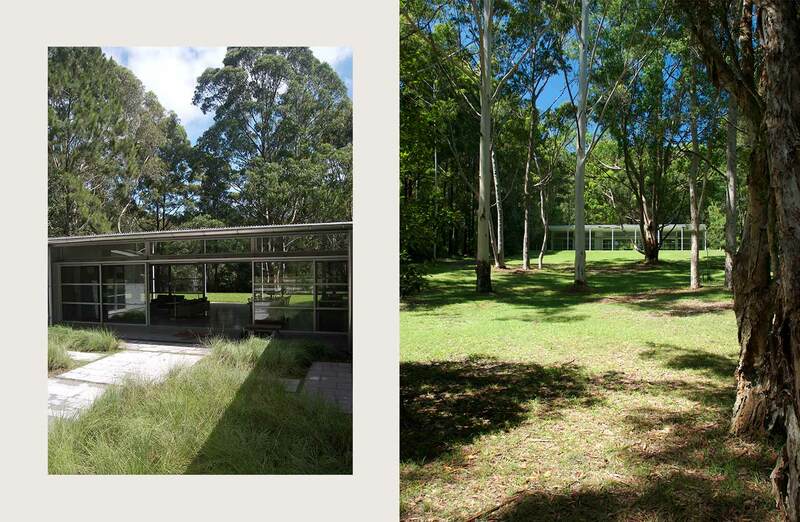 This residence is a single storey, steel framed, metal clad home located in a landscape setting near Pearl Beach. 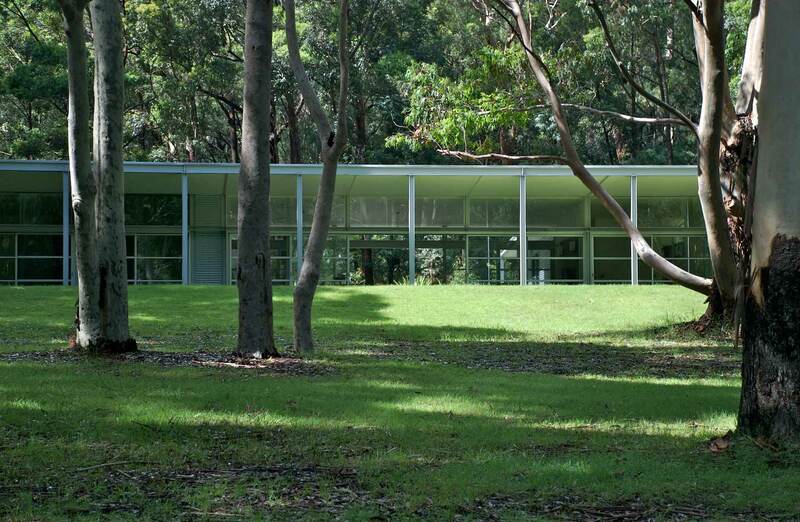 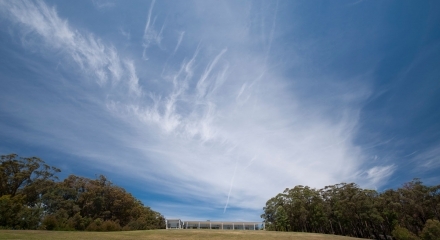 The building materials and detailing respond to the bush-fire prone attributes of the site. 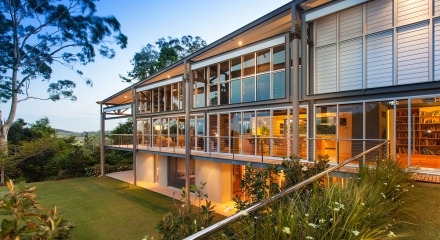 From the outset, the building was to be constructed by the client, a retired master joiner. 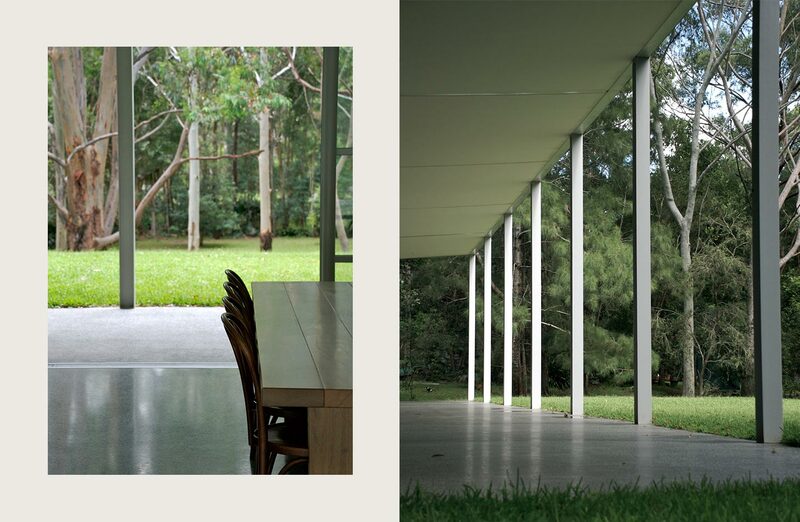 This understanding deeply influenced the approach to the detailing and the making of each element of the architecture. 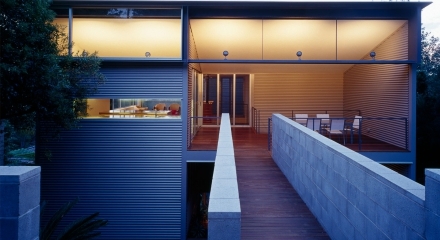 The detailed approach had to satisfy the client’s requirement for a simple yet accurate and precisely crafted outcome. 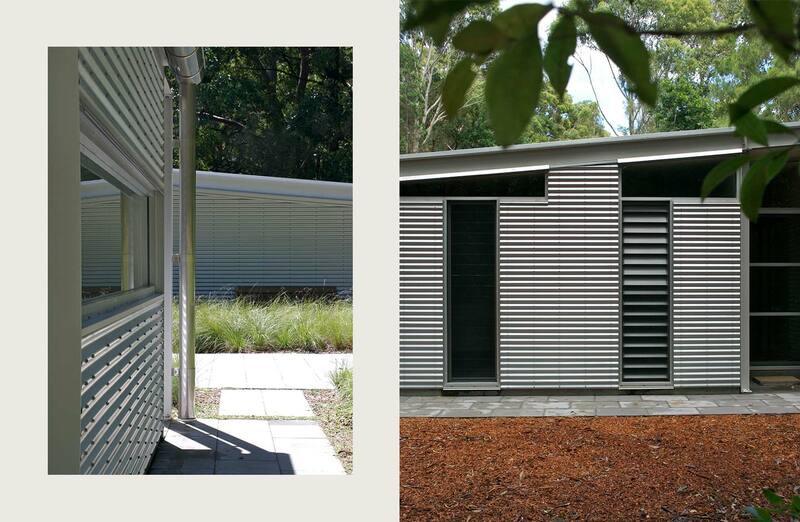 This aspiration was to design a home that was affordable, engaging and simple in both its detail and spatial quality. 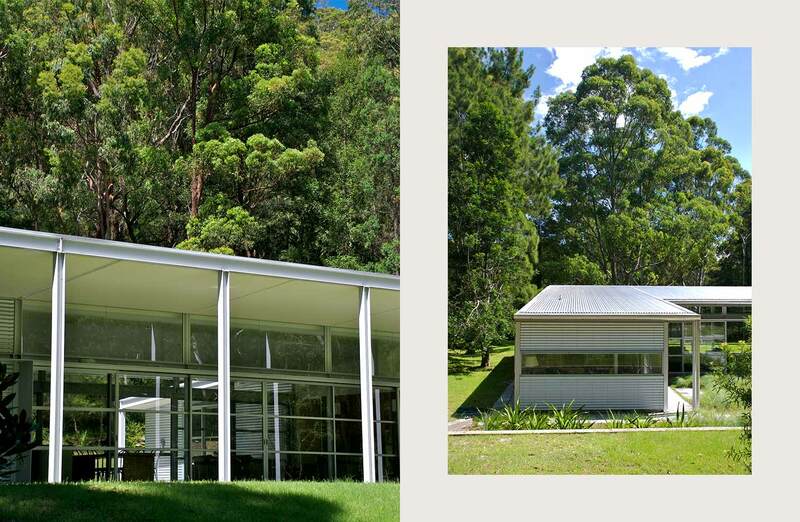 The architecture engages with the forms and materials of the vernacular, rural architecture tradition in Australia. 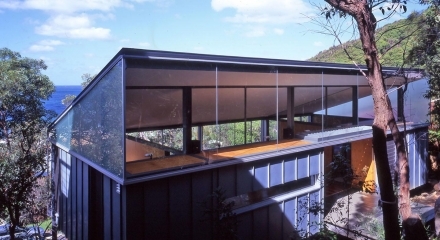 The house embodies the design values of the architect, an effective use of the site and meets the specific requirements of the client.